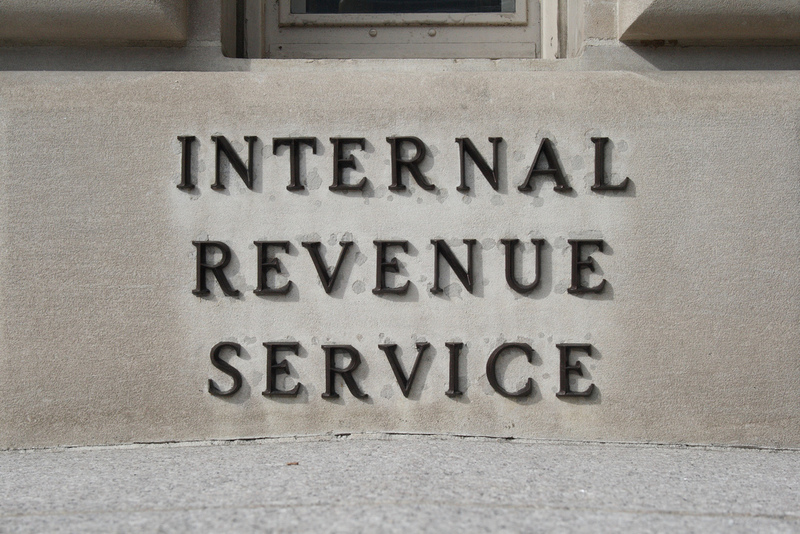 As we approach 2016, taxpayers might be wary of dealing with the Internal Revenue Service after last year’s identity theft problems. But according to the IRS’ national taxpayer advocate, the agency is going to be much better at dealing with taxpayers than it was last year. This, according to the national taxpayer advocate, Nina Olson. She’s represented the voice of taxpayers to Congress since 2001 in her role heading up the Taxpayer Advocate Service, an independent organization within the IRS. She spoke with MarketWatch about her expectations for how the agency can improve in the future, especially with the $290 million in extra funding it received as part of the recently signed Consolidated Appropriations Act of 2016 (more info on that bill here). That bill included a total of $11.2 billion in fiscal funding for the IRS in 2016. Some of the IRS’ customer service issues could improve next year, Olson says, because of the additional boost the agency is getting. That money will go toward improving the IRS’ telephone service, cyber security and identity theft issues. “The additional funding will be extremely helpful over the next two years,” she told MarketWatch, adding that some taxpayers had their worst tax season to date in 2015. Though the extra money isn’t likely going to fix things in time for the filing season’s start in January, there should be fewer logistical headaches this year, Olson says. For one, she expects the money to help with things like “courtesy disconnects,” which is what happens when the IRS switchboard can’t handle the volume of calls and just hangs up on people. “Taxpayers should see an improvement on the phones sooner rather than later,” Olson said. More money, staff and training will go a long way in 2016, she adds, to help combat other issues like folks who overpay the Affordable Care Act penalty for not buying insurance if one can afford it. Olson said most of the 300,000 people last year who overpaid were exempt because of their income. There will sitll be a risk of that in 2016, she notes, despite her office’s work with software providers to give taxpayers clearer warnings.